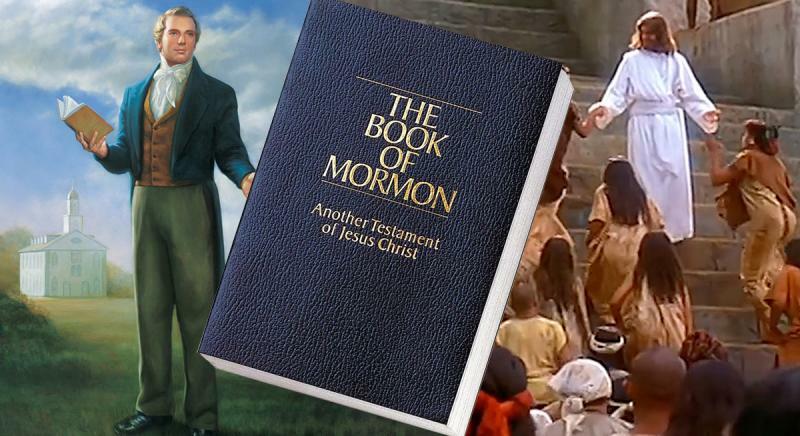 See the video on Book of Mormon Central. 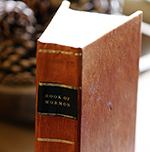 The Book of Mormon is a beautiful and true testament of Jesus Christ. If the Book of Mormon has changed your life, share it with those you love. As you read the book, you can find answers to life’s toughest questions. Watch and share the video below if you know someone who may be interested in learning more about the Book of Mormon. This video vividly illustrates the main story lines and purposes of the Book of Mormon using the Introduction to the Book of Mormon. It succinctly states the history, power, and purpose of this holy record. This is a great video and gives a succinct overview of how we received the Book of Mormon. I watched it on YouTube, and unfortunately an anti-Mormon video came on right afterward! I am a bit hesitant to recommend that my non-member friends watch this video, due to the worry that they will continue to listen a bit longer as I did and run into some of those anti-Mormon videos inadvertently. This is a great video, regrettably, the authors at Book of Mormon Central are again pushing the theory the Saviour appeared in Central America and fail to mention the plates were buried and subsequently found, in the only hill Cumorah located near Palmyra New York. It should be noted the LDS Church does not endorse any theory supporting one geographic location over another for the events that unfolded in this Mazing record. However, aside from these two glaring errors, this is a great overview of this sacred record.